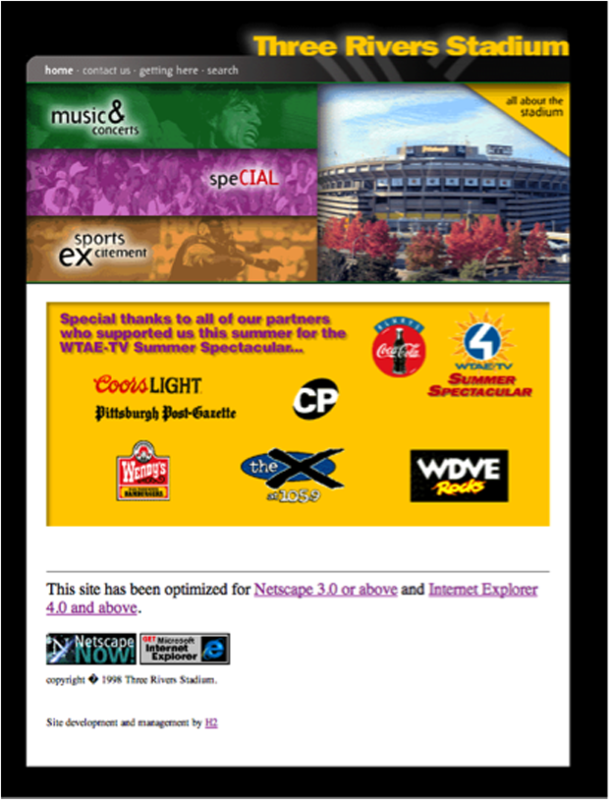 Once home to the Pittsburgh Pirates and Steelers, Three Rivers Stadium had a date with the wrecking ball in 2000. 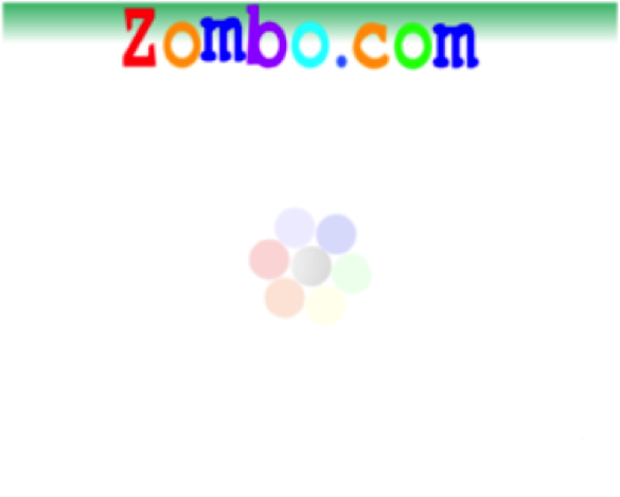 The website remains in denial. 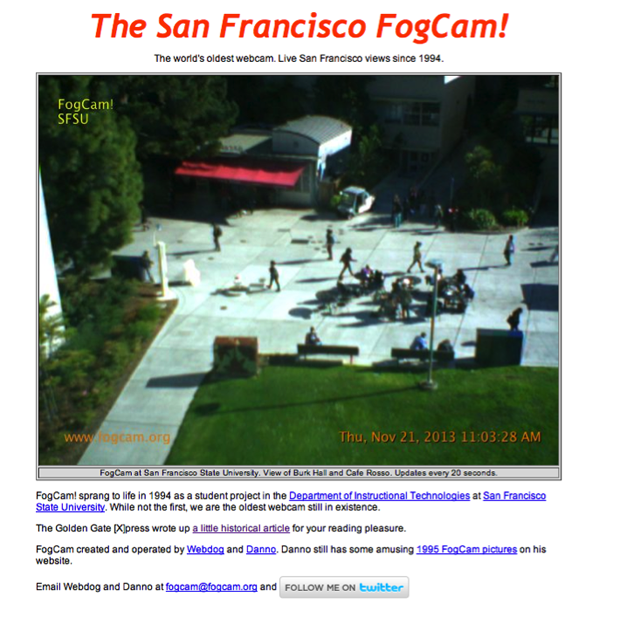 The oldest continuously running webcam on the interwebs, FogCam has loomed over a San Francisco State University courtyard since 1994. Warner Brothers still won’t close the book on the movie’s website. 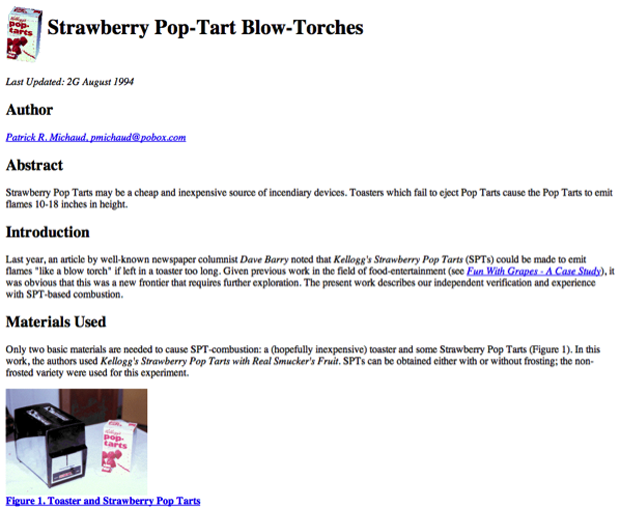 Are you worried that your Pop-Tarts will turn your toaster into a flamethrower? There’s a site for that. 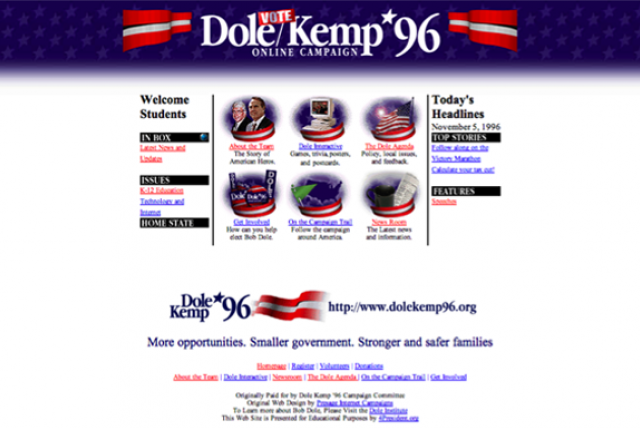 Thanks, 1994! Stay updated on what Robert Deniro was doing 14 years ago. 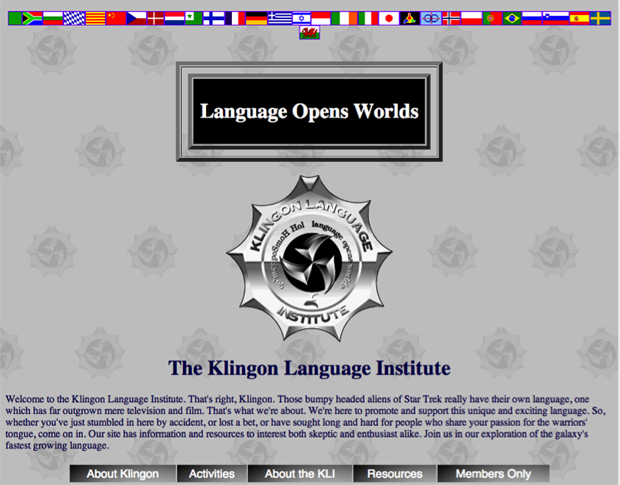 From the beginning, the Internet has been the best place to nerd out. As eyes glued to the O.J. 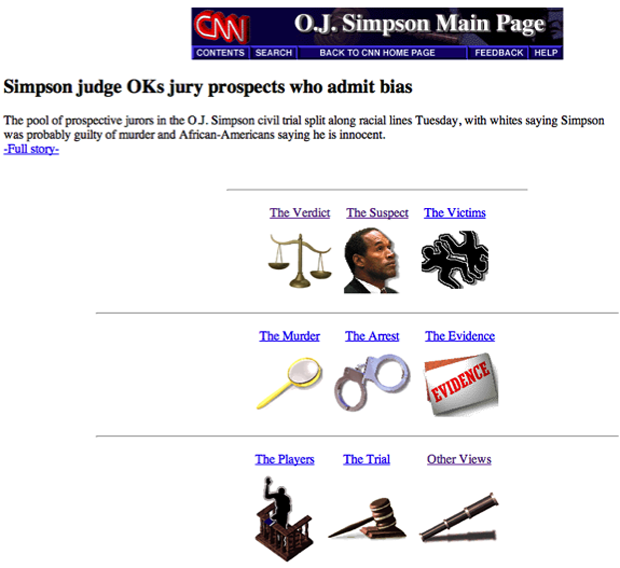 murder trial, CNN collected all of its coverage in this web portal. 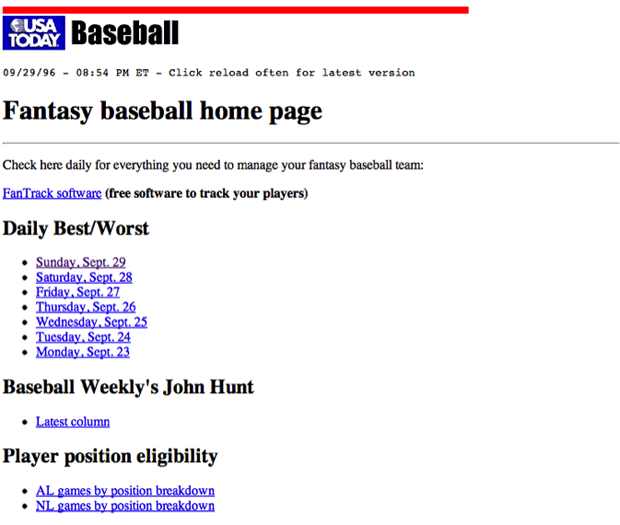 For those of us hoping that Fred McGriff, Greg Maddux, Tino Martinez, and Mo Vaughn will make a comeback. 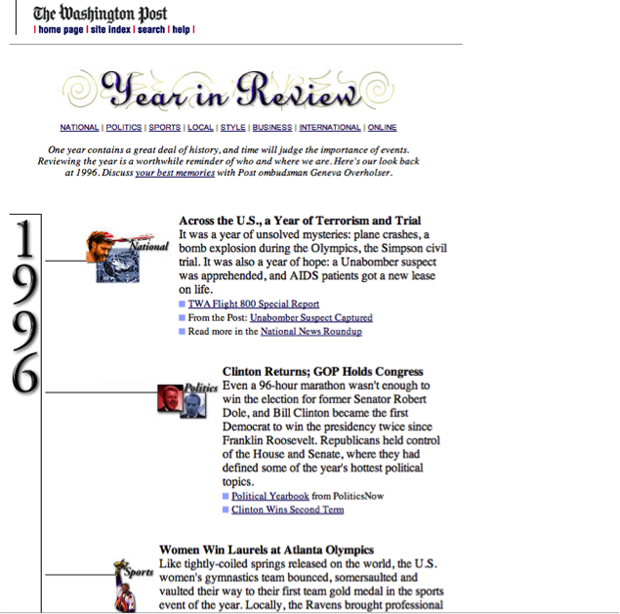 When the Macarena made front-page news. 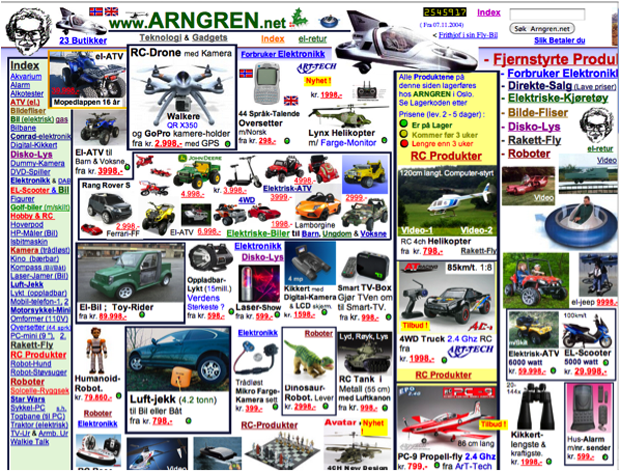 Includes: helicopters, Santa Claus, hovercraft, dinosaurs, robots, and one big design headache. In case Ross Perot is all you remember. Penelope Taynt’s obsession hasn’t waned, please. 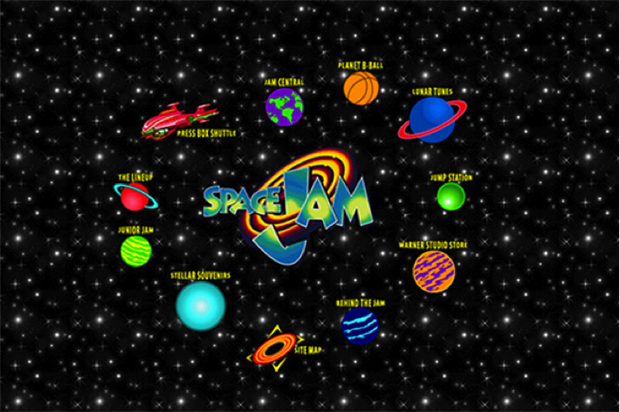 A starry background, cheesy graphics, and Michael Jordan? 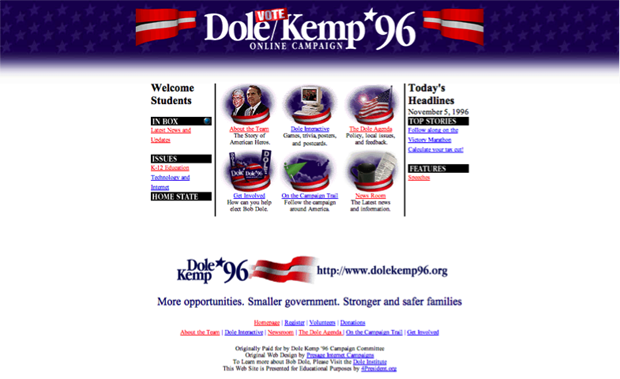 It’s like 1996 left us a time capsule of awesome. 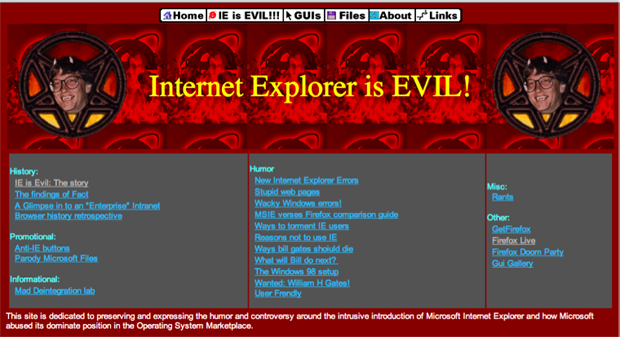 When Microsoft made its users install Internet Explorer One, one customer wasn’t happy about the change. 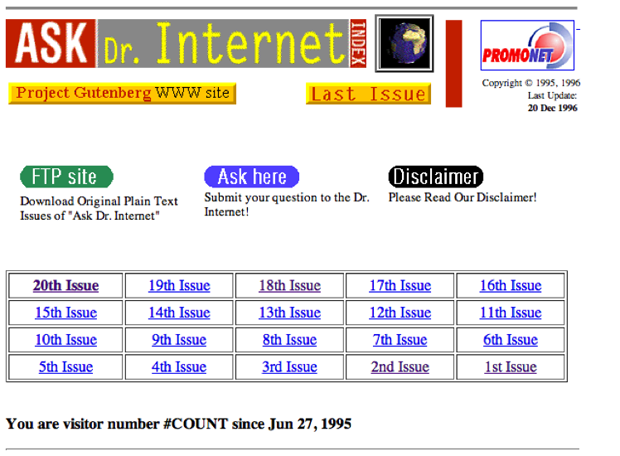 Ask Dr. Internet is one of the oldest question-and-answer relics on the web. Take that, Jeeves. 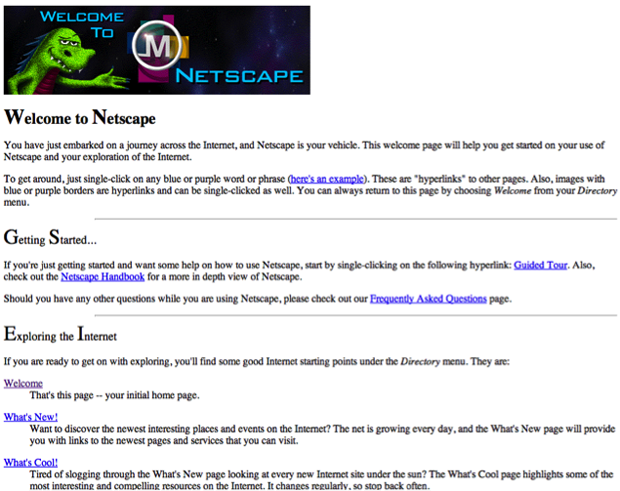 0 responses to "17 Ancient Abandoned Websites That Still Work"